Want to see what the press have to say about Nest.co.uk? Discover it here in our July 2017 press round up. Browse even more inspiring interiors, product close-ups and hints and tips on how to curate a timeless home with furniture and lighting you love. 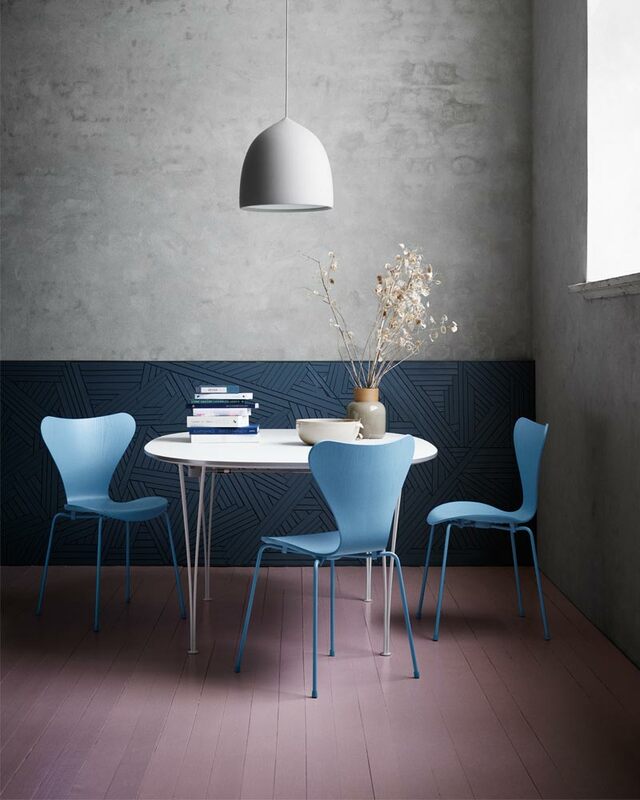 EKBB featured the Fritz Hansen Series 7 Monochrome in blue, the New Works Concrete Pendant and the Diesel with Foscarini Fork Table Lamp. 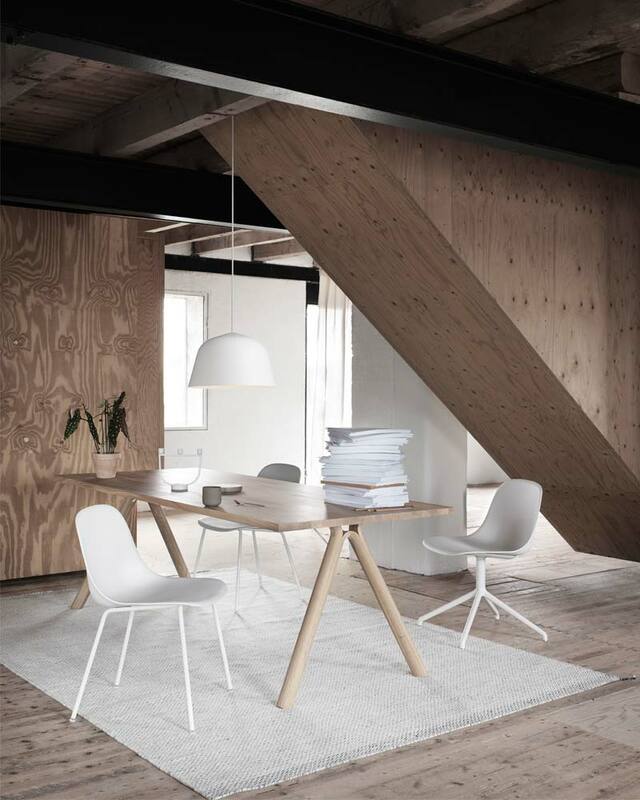 The Muuto Split Table has also been featured within the Peaceful Retreat article that offers inspiration for botanical-inspired furnishings. 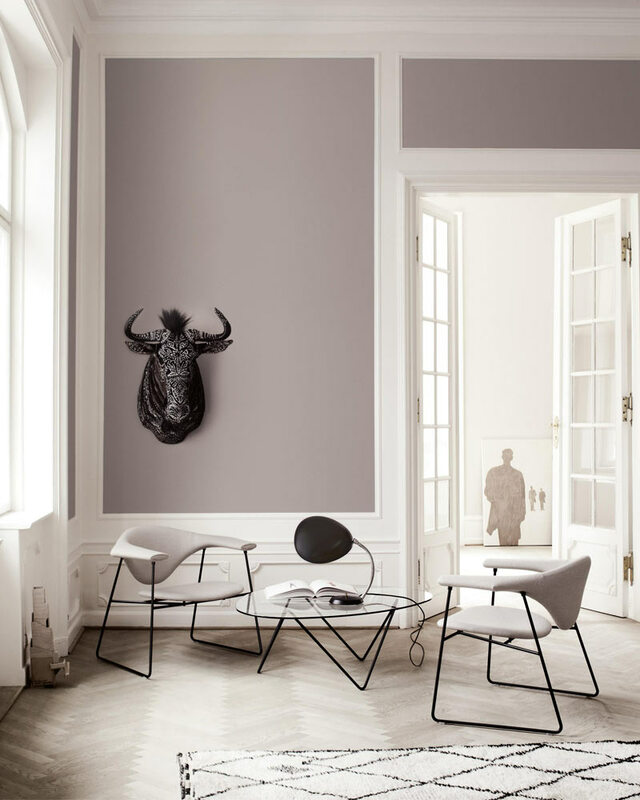 The July edition of LivingETC featured the Normann Copenhagen Knot Chair. 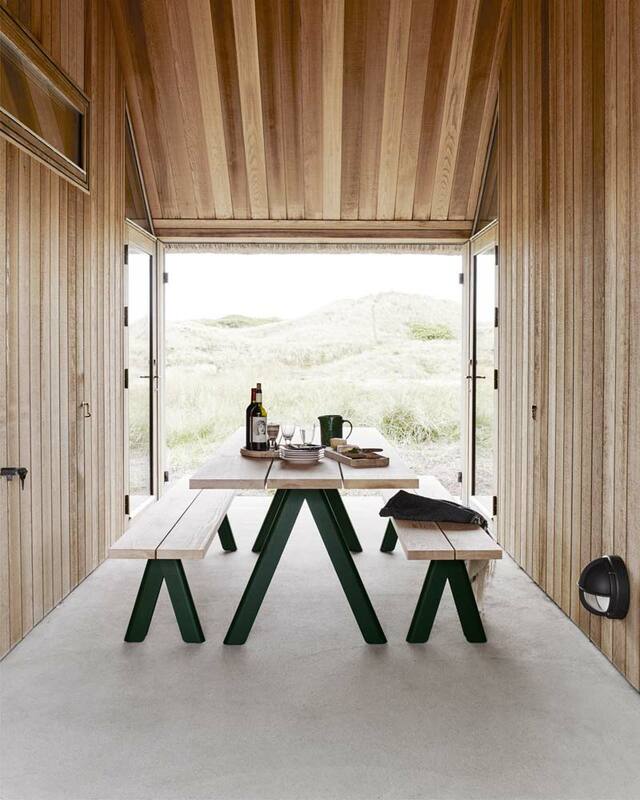 The Skagerak Overlap Table made the front cover of July’s Image Interiors & Living magazine. The Zanotta 1009 Club Sofa is also featured within the issue. HAY’s About A Stool featured in Ideal Home Magazine. 25 Beautiful Homes featured the Gubi Pedrera Coffee Table in their July issue.